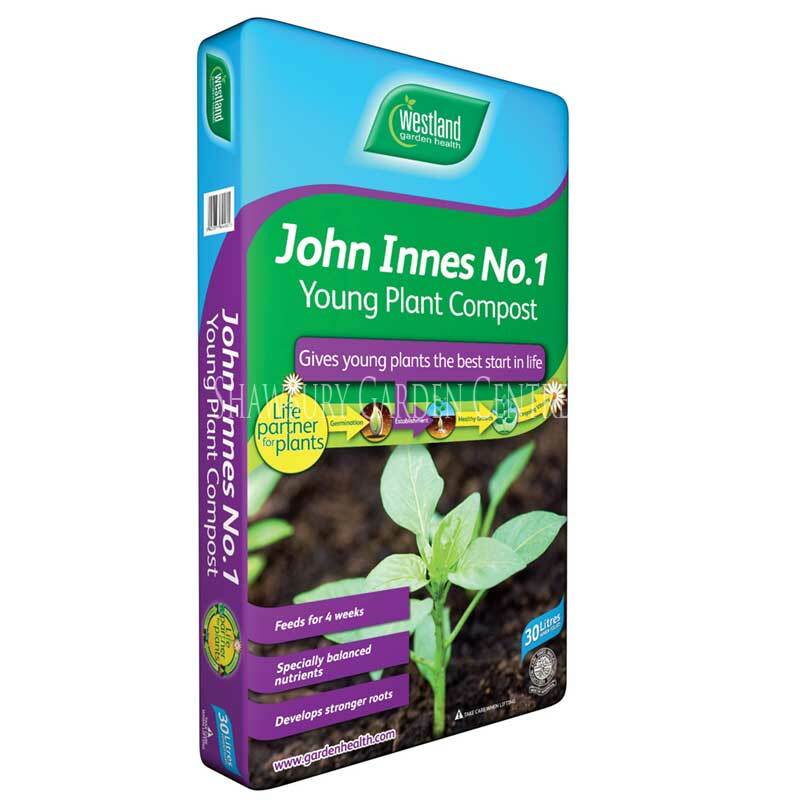 A consistent & reliable, nutrient-enriched, general purpose, peat-rich growing media. 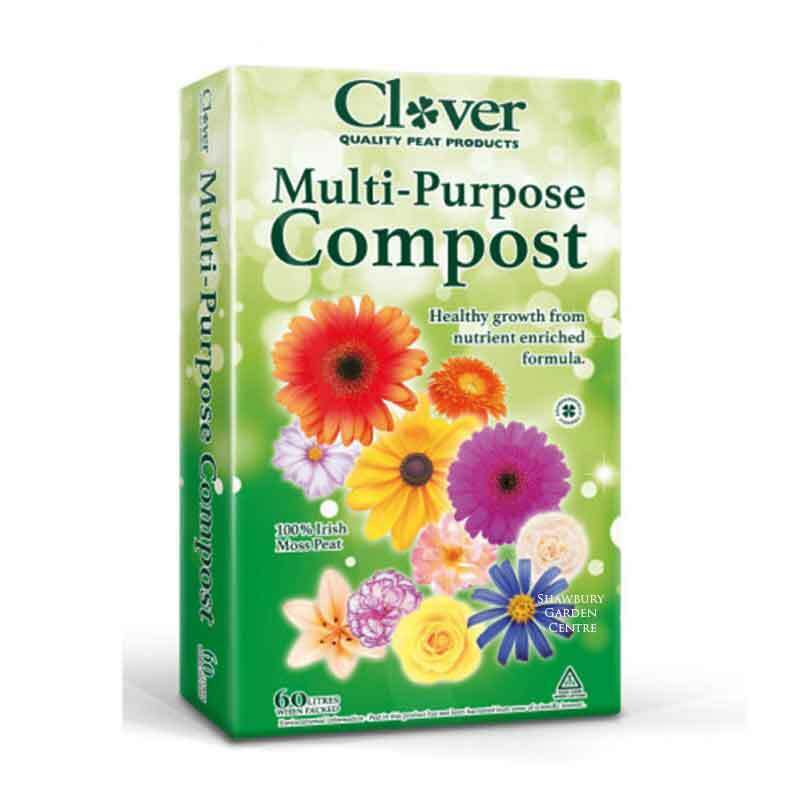 Clover Multi-Purpose Compost is suitable for use in flower borders, vegetable beds, hanging baskets and garden container planting. 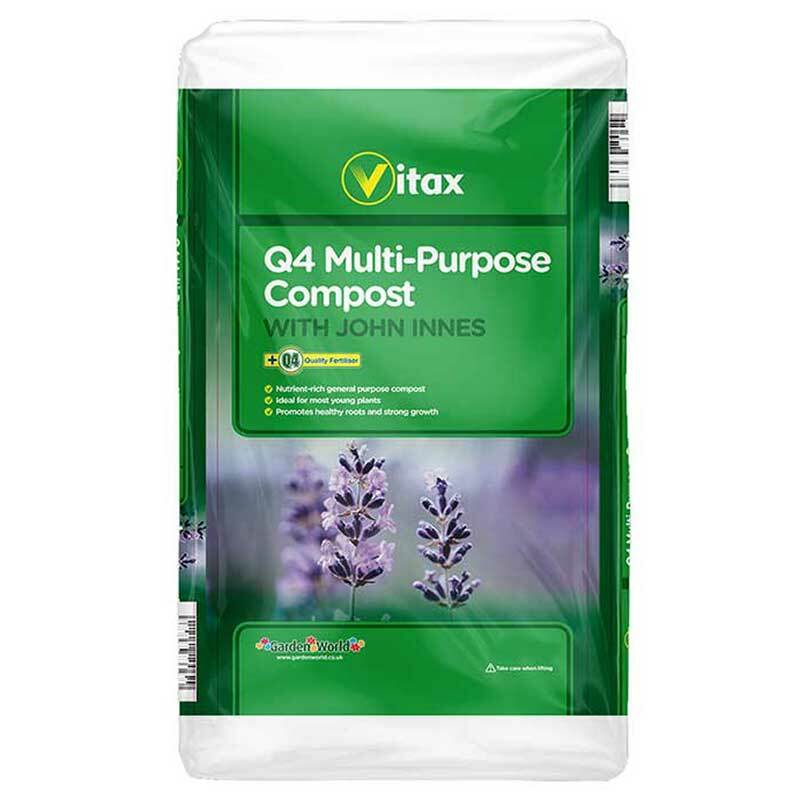 Clover Multi-Purpose Compost is ideal for promoting healthy growth from seed to full bloom. 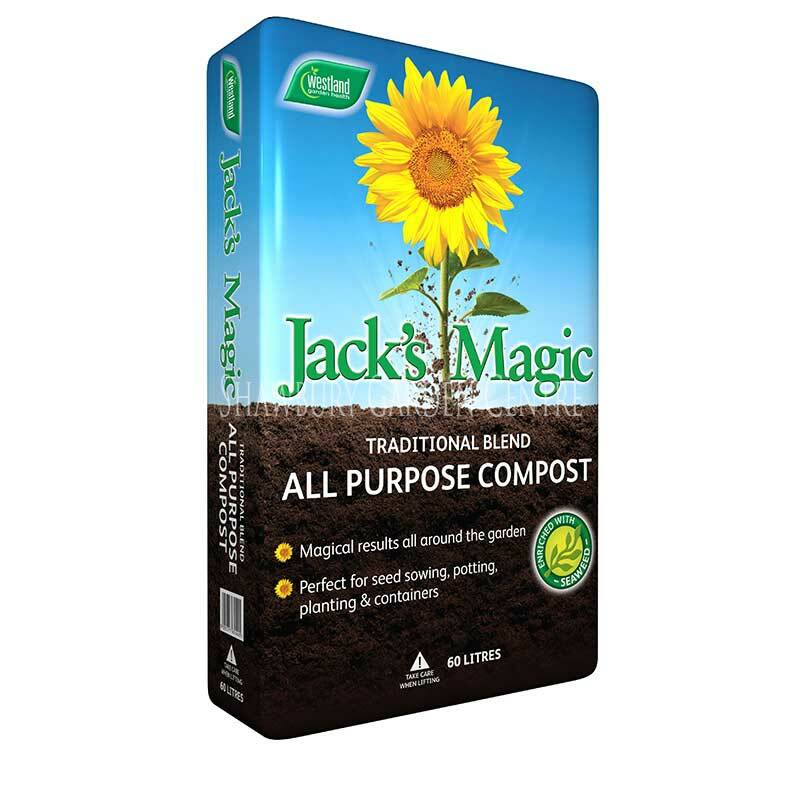 It has a rich natural base of the finest Irish Moss Peat with a perfect balance of lime and plant fertilisers. For Seeds: consistency has been specially blended to suit delicate flower and vegetable seeds. For Seedlings: healthy growth and colour of developing plants is ensured by the use of Clover Multi-Purpose. Transplant seedlings to pots when they are large enough to handle and remember to water regularlarly. For Hanging Baskets & Potting: Clover Compost contains a special blend of nutrients and a wetting agent making it ideal for all types of pots, containers and hanging baskets. For Cuttings: perfect for cuttings in seed trays or pots. 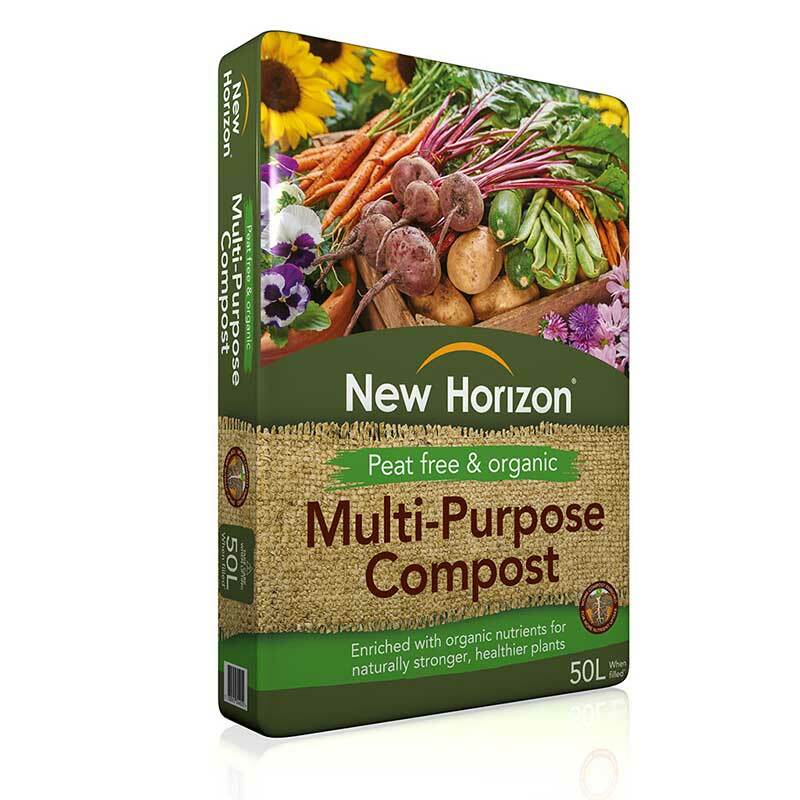 If you would like further information about Clover Multi Purpose Compost, please contact our garden centre at Shawbury just outside Shrewsbury in Shropshire, by calling 01939 251315 or emailing.